New political party on the block, the African Content Movement (ACM), has served an urgent court application on the South African Broadcasting Corporation (SABC) over its election coverage. 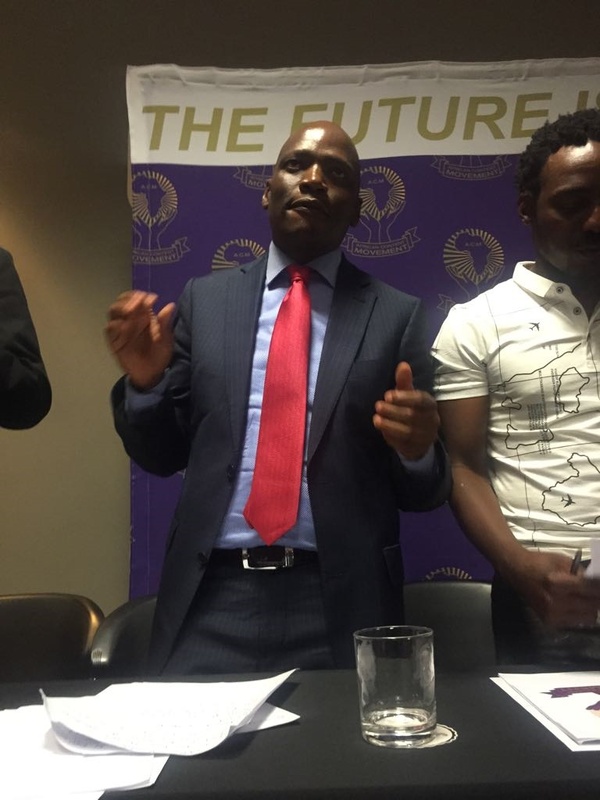 ACM, which is headed up by former SABC chief operations officer Hlaudi Motsoeneng, wants the public broadcaster to cover its manifesto launch live on SABC 2 and SABC News Channel 404 on DStv on Saturday. The matter was expected to get underway in the Gauteng High Court in Johannesburg on Saturday at 10:00. SABC spokesperson Vuyo Mthembu says the broadcaster will vigorously oppose the application. Mthembu said a statement that the SABC had decided that the ACM’s manifesto launch will be covered by its news division as a news story. She added that the public broadcaster has not provided live coverage of manifesto launches of any of the new or existing parties that were not represented in Parliament. “This is an editorial decision that has taken into account, amongst others, resource constraints and equitable coverage treatment of political parties contesting the elections. In addition as per Icasa regulations, there is no obligation on the SABC to provide live coverage to any political party,” head of news at SABC, Phathiswa Magopeni stated. The broadcaster added that no political party can dictate how the SABC provides coverage of election-related activities. It said the SABC remains committed to covering the upcoming elections in an unrestrained, independent and impartial manner.